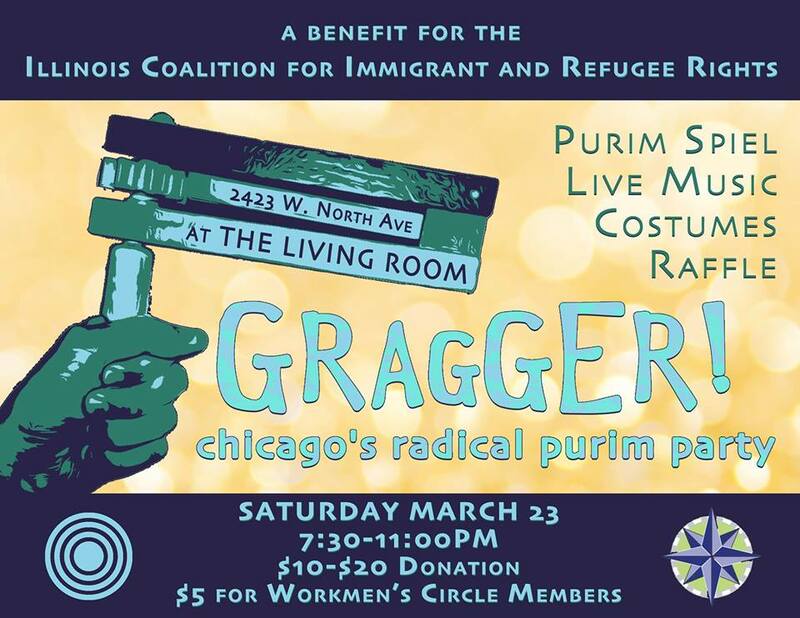 Join The Chicago Workmen’s Circle for your yearly dose of Purim fun! 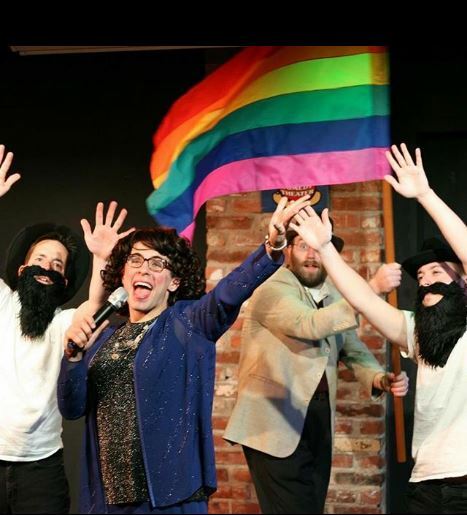 With costumes, live music, local libations, loads of conscious human beings, and an original purim spiel, we intend to put the social back in social justice. All proceeds from will be donated to Illinois Coalition for Immigrant and Refugee Rights or ICIRR. ICIRR is dedicated to promoting the rights of immigrants and refugees to full and equal participation in the civic, cultural, social, and political life of our diverse society. We have asked some local musicians to perform costume sets for this festive event! 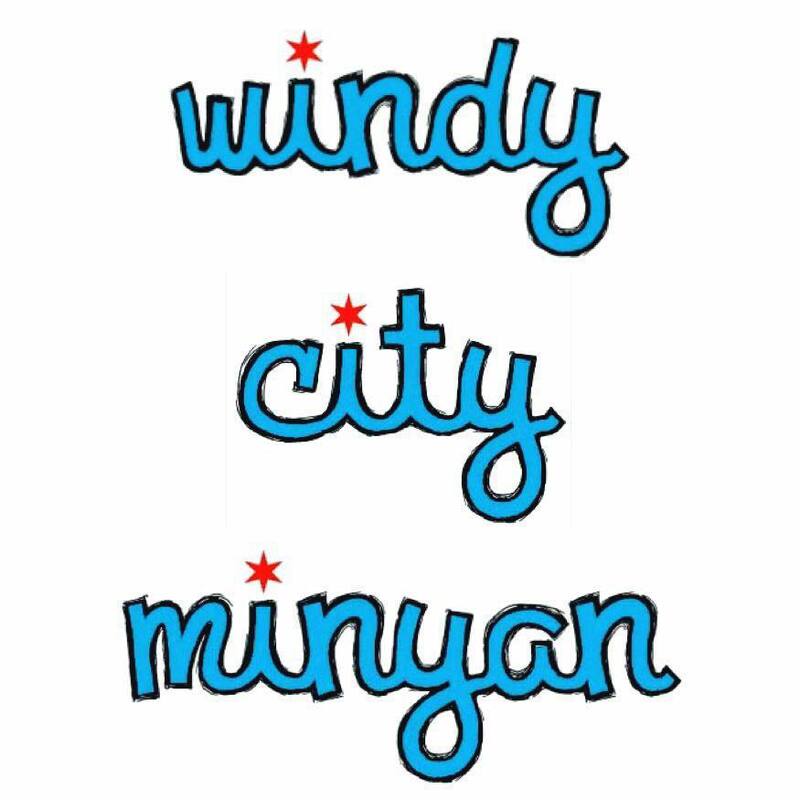 With special guests Shtumer Alef as their yiddish punk selves. 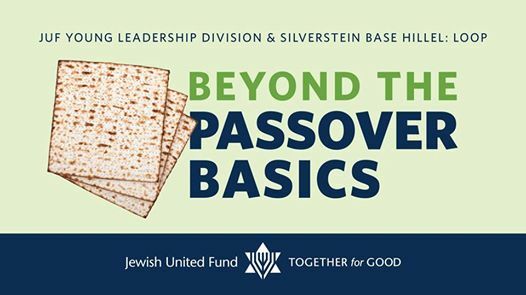 $5 Suggested Donation for Workmen’s Circle Members.